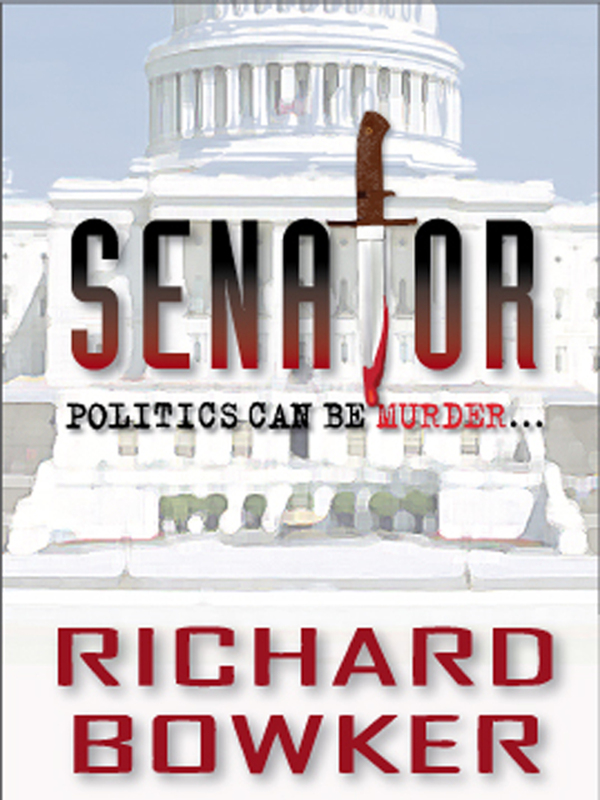 “Senator” is free at Barnes & Noble! My novel Senator is one of this week’s Free Friday selections at Barnes & Noble, and I just noticed they’ve already changed the price. Dover Beach was a Free Friday selection a while back; lots of people downloaded it, and it got lots of reviews, most of which were great. Some of them were, um, interesting. If you do download and read Senator, please leave a review, and I hope it’s at the reverential/awestruck end of the spectrum. 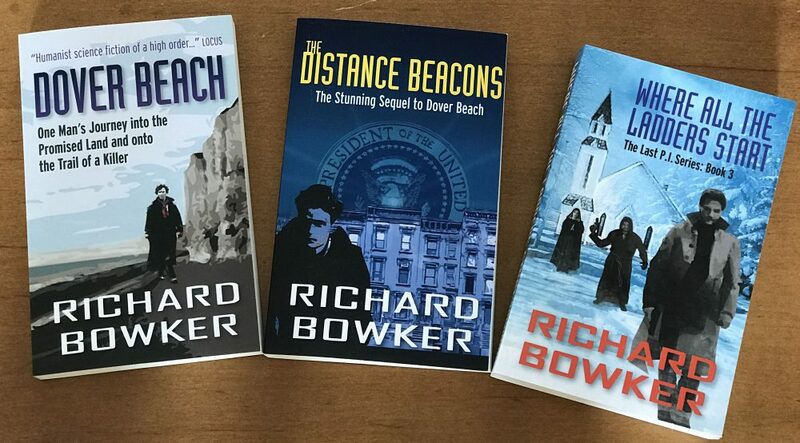 This entry was posted in Ebooks and tagged authors, ebooks, fiction, free books, mysteries, novels, writing by Richard Bowker. Bookmark the permalink.